Let’s move on to the Gorilla Highlands blog, and to the world-famous inhabitant of our region, the mountain gorilla… How Human are Gorillas? 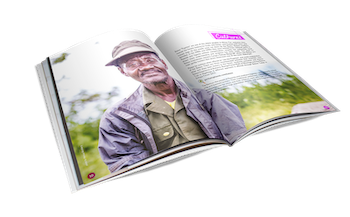 The third culture of the region are the Batwa (“Twa” in Rwanda), a pygmy group that is a victim of agricultural development and conservation. Why Did Gorilla Defenders Chase Batwa Away?